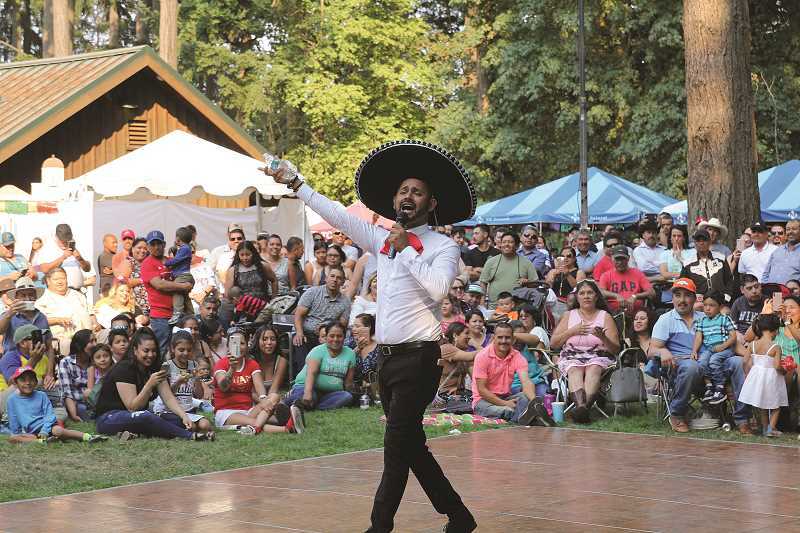 Woodburn celebrated Fiesta Mexicana over the weekend at Legion Park. The Fiesta was packed each day and lines stretched around the block. Families and couples danced to live music, brave souls dared whirling carnival rides, and luchadores wrestled for glory in the ring. 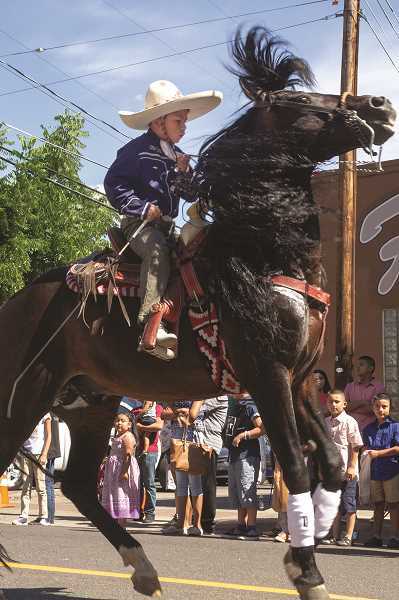 Fiesta Mexicana set a record for attendance in recent years, attracting more than 25,000 visitors from Friday to Sunday. 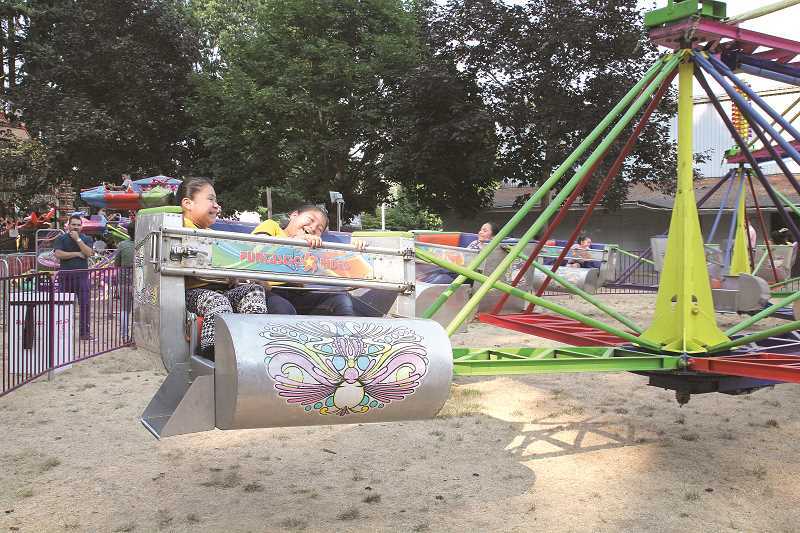 Participation was up by at least 2,000 people from last year, when the event brought in 23,000 visitors, according to Woodburn Recreation Services Manager Jesse Cuomo. Cuomo said participation in the Fiesta parade on Saturday was also up by around one-third from last year with more than 350 group entries. Parade participants included members of local car clubs driving bouncing low-riders, University of Oregon marching band members and duck mascot, and masked traditional dancers performing mock combat with a bull. Sunday alone saw a total of 13,000 people show up for the carnival, musical performances, luchador wrestling, soccer tournament and car show. The three-day event closed out with a packed show by Banda Machos, who performed to an audience that looked close to a thousand strong. Cuomo said the final performance by Banda Machos was phenomenal. "It was bananas having that many people," Cuomo said. 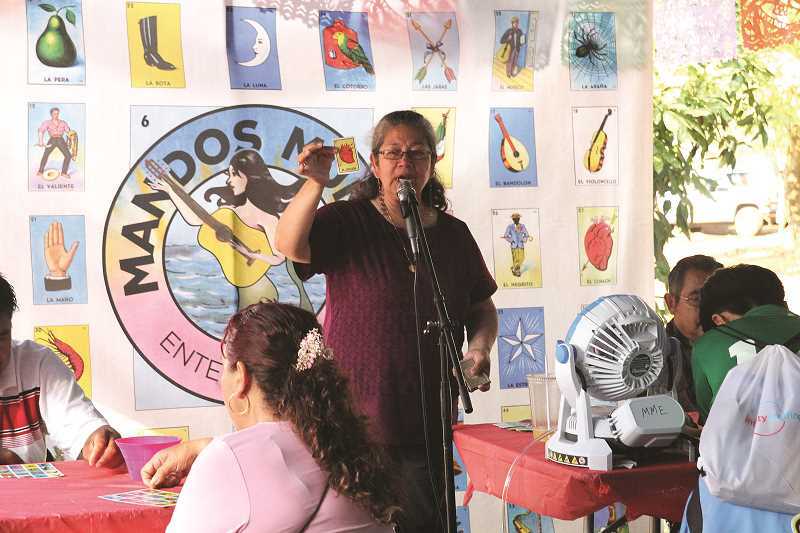 "They were a fantastic crowd, families were eating, dancing, enjoying the evening."